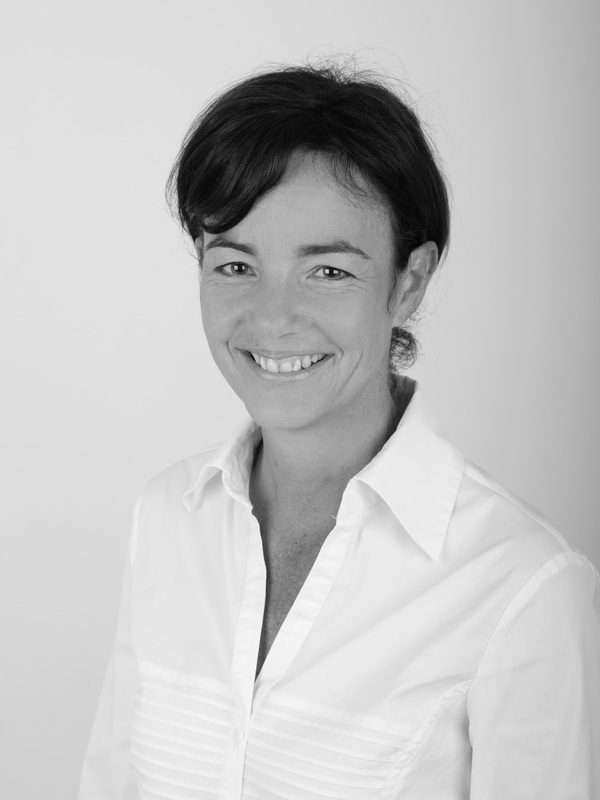 I love Kathryn Freeman's books so I'm delighted to be taking part in the blog tour for her new novel, Too Damn Nice. I am releasing my review for my stop on the tour and there is also a fabulous giveaway where you can win a signed copy of Kathryn's previous novel, Before You. As a big F1 (and Jenson Button) fan I absolutely LOVED Before You and wouldn't hesitate to recommend it, and you definitely don't need to be a motor racing fan to enjoy it. You can read my review of Before You here but do make sure that you come back to enter the giveaway at the end of my post - you don't want to miss this one! I do love Kathryn Freeman's books, they are so easy to read with characters that you can both identify with and care about. 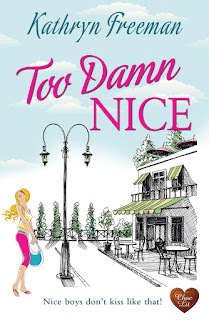 Nobody can ever be sure of what someone else is thinking and Kathryn Freeman has absolutely nailed the insecurities and misunderstandings that surround fledgling relationships in her new novel, Too Damn Nice. Nick Templeton has been in love with Lizzie Donavue for as long as he can remember, but she is the sister of his best friend, Robert, and Nick is like a member of the Donavue family himself. Nick has kept his feelings well buried but, on the day of her 18th birthday, Nick plans to tell Lizzie how he feels about her. He is beaten to the punch by an announcement that Lizzie has secured a modelling contract and she is going to New York to make all her dreams come true. Lizzie becomes a successful model and it looks like all her dreams have indeed come true but then her world comes crashing down. Nick is on the first flight over to pick up the pieces but they are both so afraid of letting their feelings show and ruining their long-standing friendship. As the pair struggle with their attraction to each other, Nick feels like he is taking advantage of Lizzie in her weakened state, and Lizzie thinks that Nick doesn't look at her as anything other than Robert's little sister. Both of them are trying to guess what the other is thinking and naturally, they are both ultimately assuming the wrong thing. Despite her high flying modelling career, Lizzie is quite insecure and doesn't think she is worthy of anyone as 'nice' as Nick. Nick doesn't think he is good enough for someone as stunning as Lizzie to even look twice at. It is clear that they are both meant for each other and, although I wanted to bang their heads together and tell them to get on with it, they need to work that out for themselves and be honest about their feelings. It was sobering to see that someone as beautiful as Lizzie struggled with the same insecurities as every other girl. It's so hard to open your heart and tell someone your feelings: the fear of your heart being broken always seems to win but the reward is limitless if the other person feels the same way. 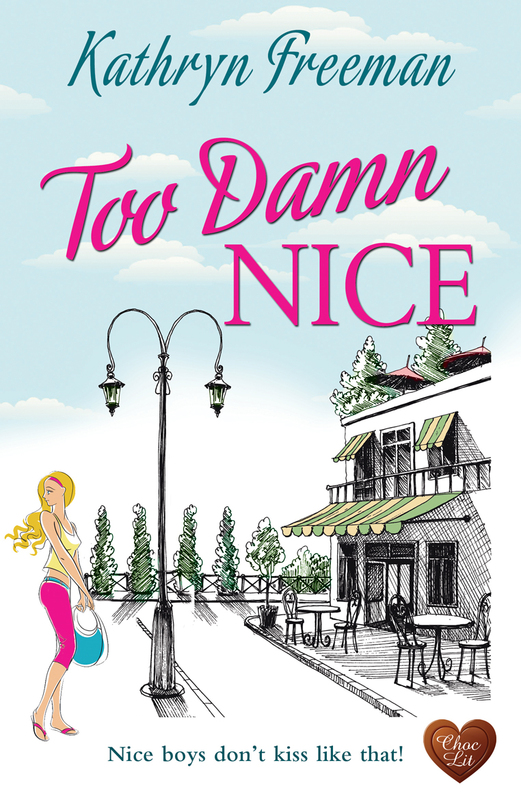 Too Damn Nice is a book filled with love, laughter, tears and misunderstandings. It reminds us that, although we may look different on the outside, we are ultimately all the same underneath. I love books that make me think about things like this - it just goes to prove that Kathryn Freeman doesn't write superficial chicklit, it's as deep and thought-provoking as you want it to be. I'll leave you with one final thought: although it sounds like such a bland word, there's nothing wrong with being 'nice', because when you consider the opposite is 'nasty', I know which one I'd rather be.